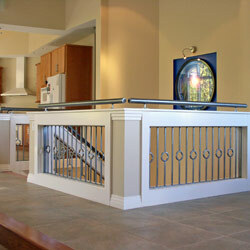 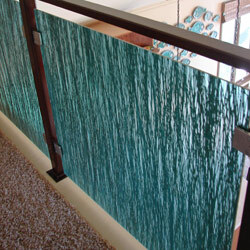 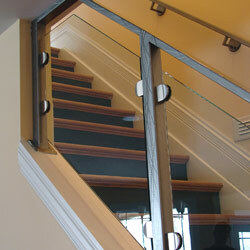 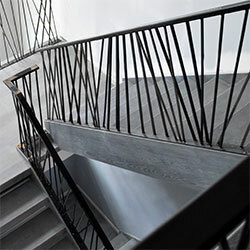 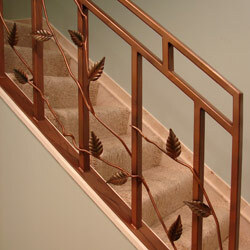 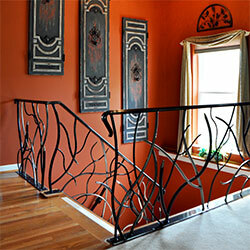 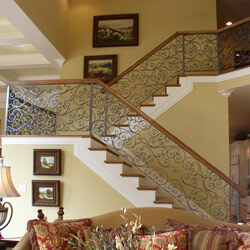 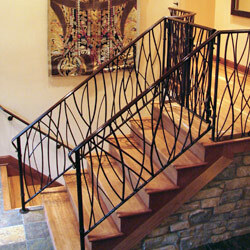 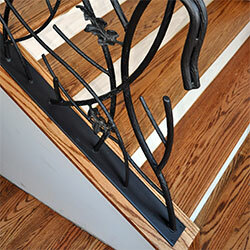 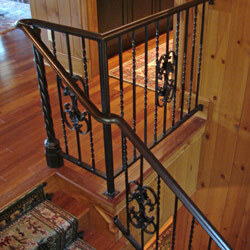 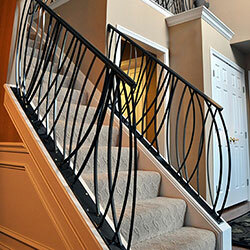 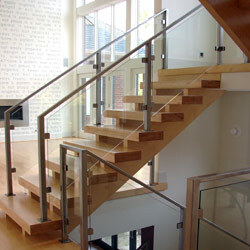 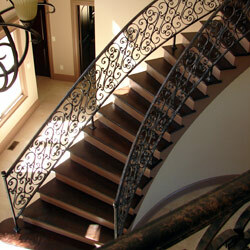 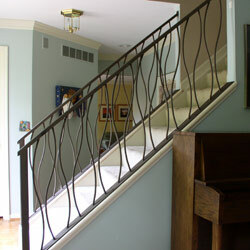 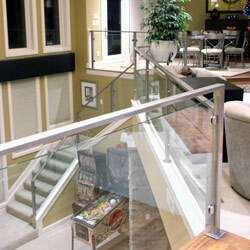 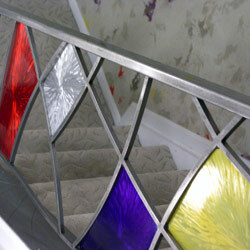 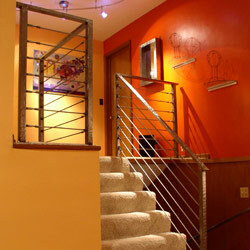 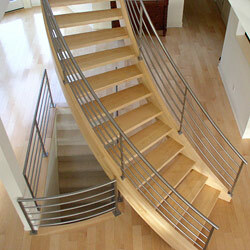 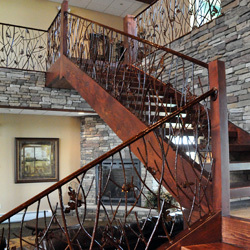 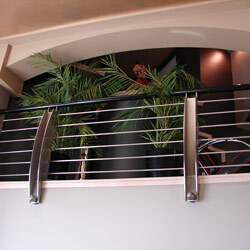 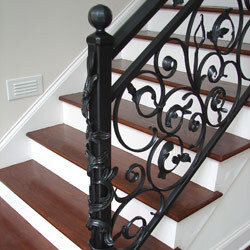 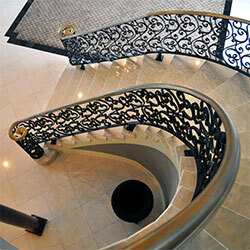 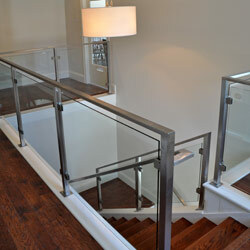 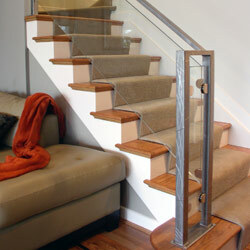 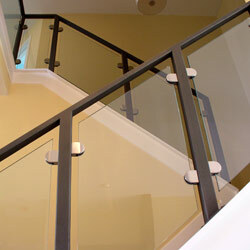 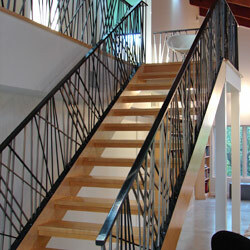 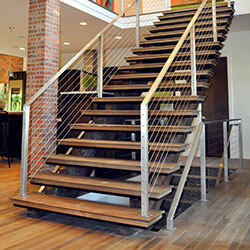 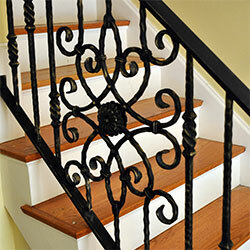 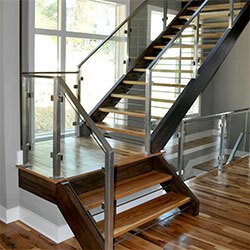 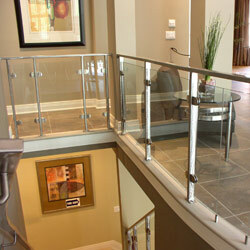 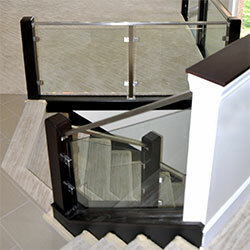 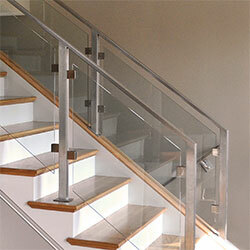 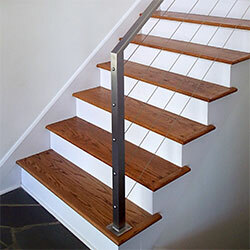 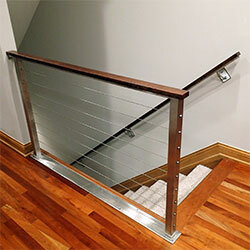 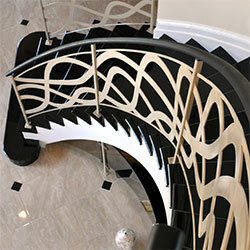 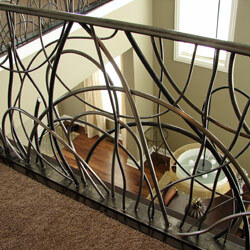 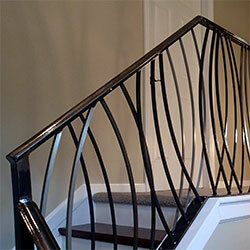 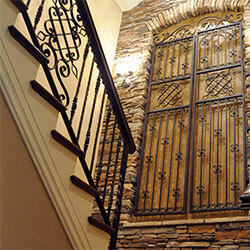 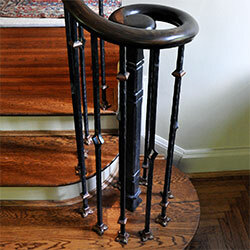 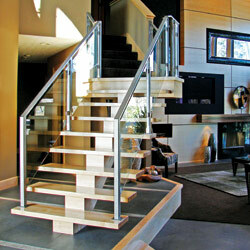 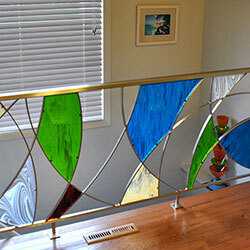 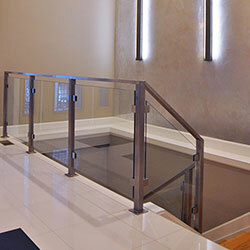 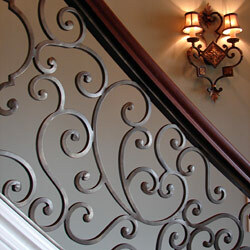 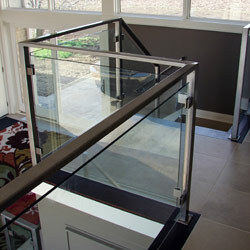 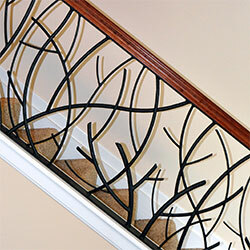 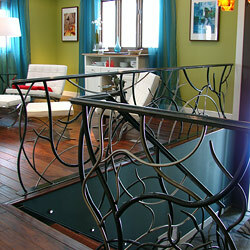 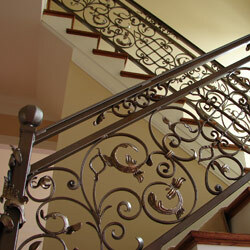 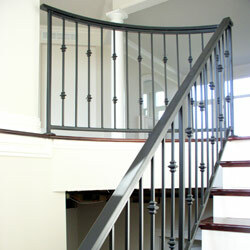 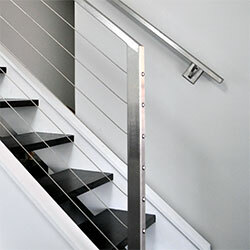 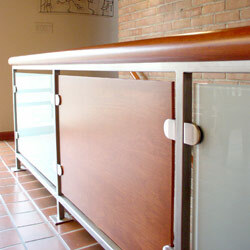 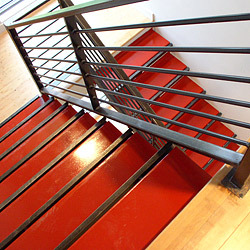 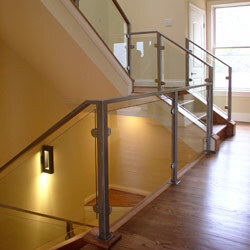 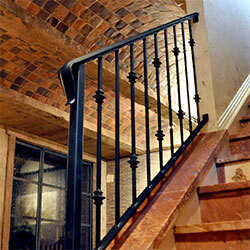 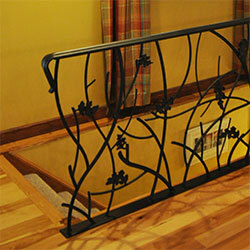 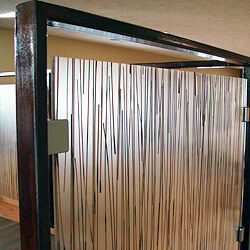 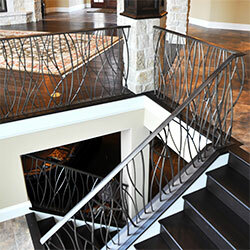 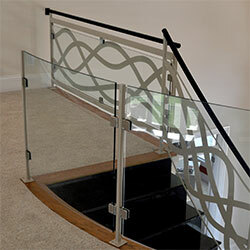 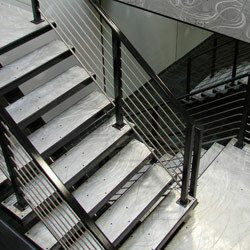 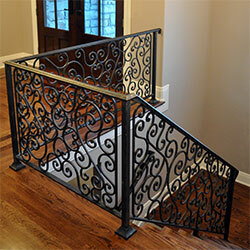 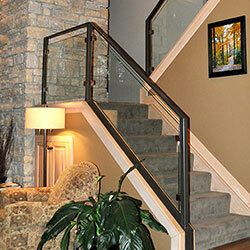 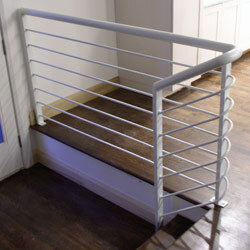 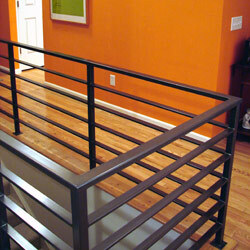 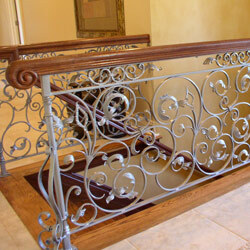 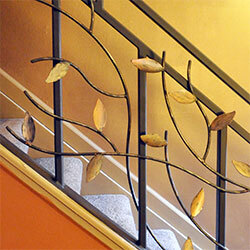 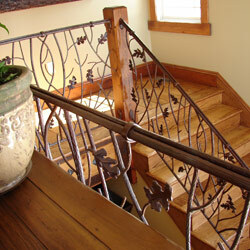 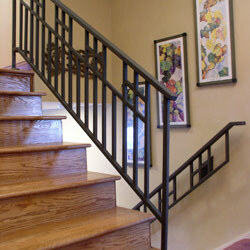 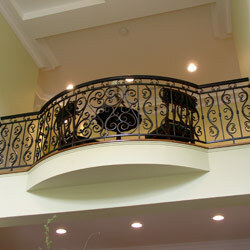 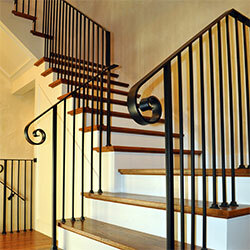 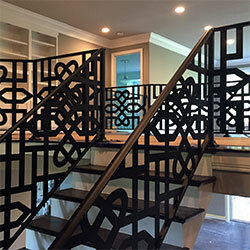 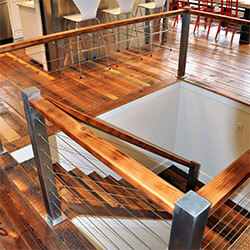 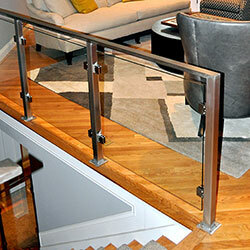 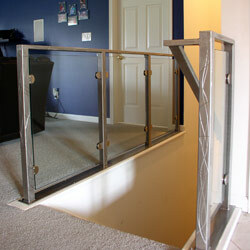 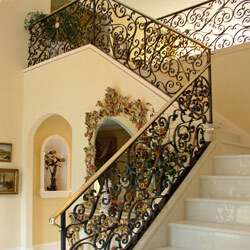 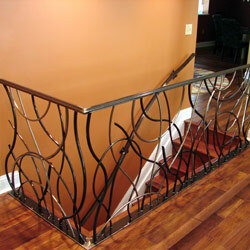 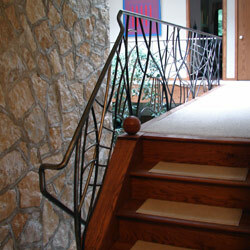 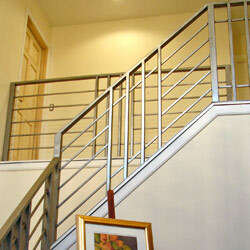 OUR CREATIVE, CUSTOM designs span a range of styles — from sleek cable railing and contemporary glass and stainless steel railing, to ornate forged wrought iron scrollwork. 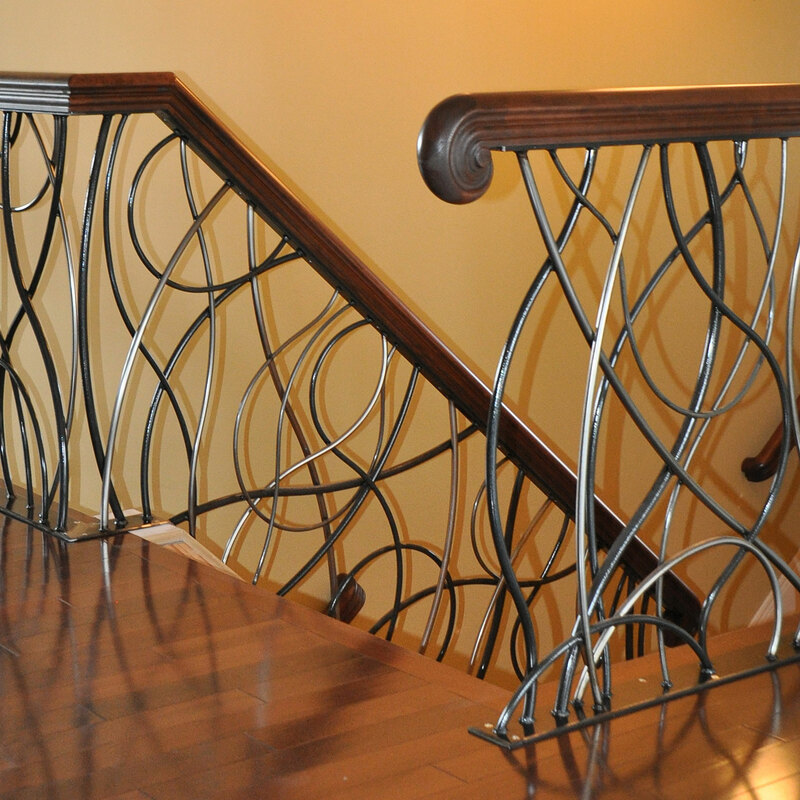 We also offer more softly modern and transitional designs that complement our client’s rustic, craftsman, baroque, and art nouveau styles. 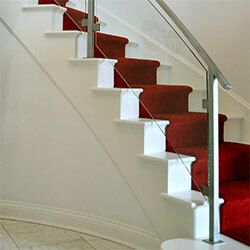 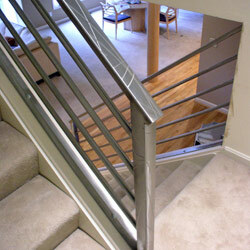 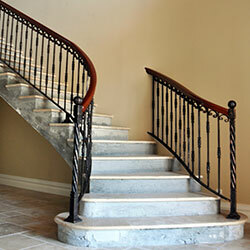 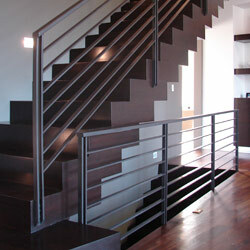 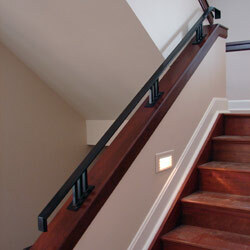 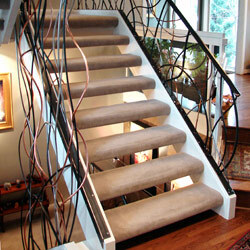 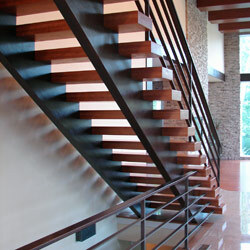 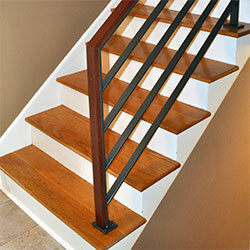 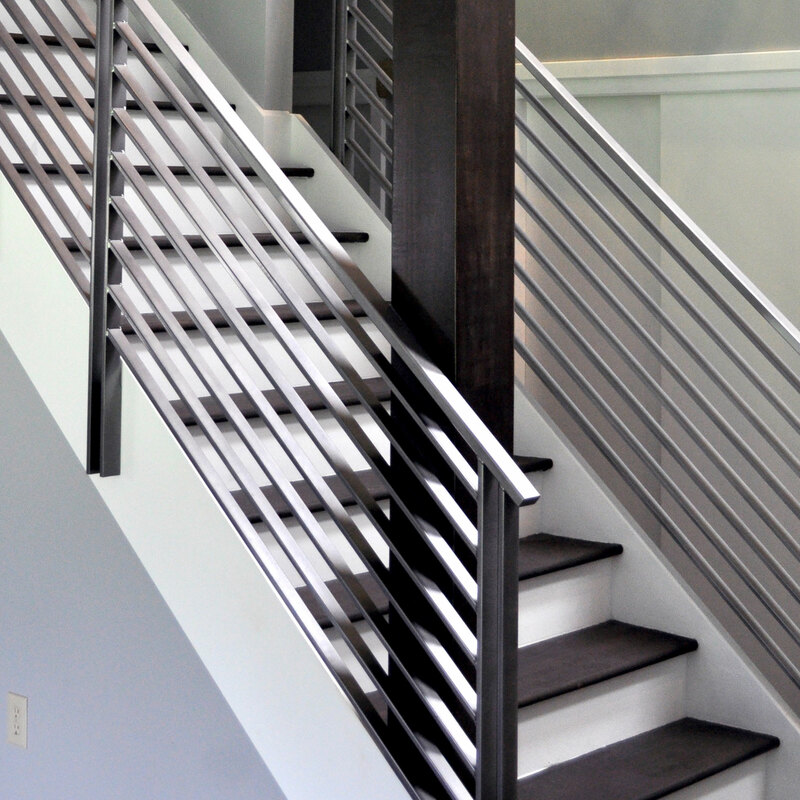 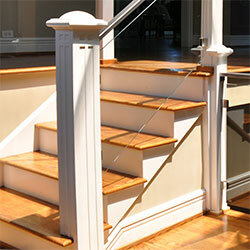 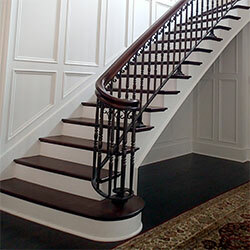 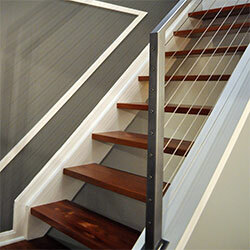 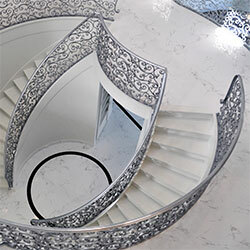 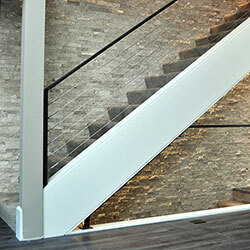 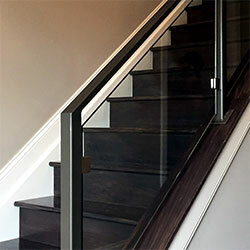 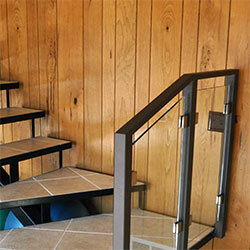 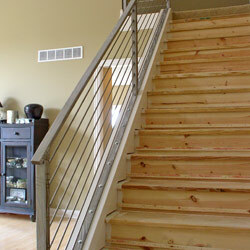 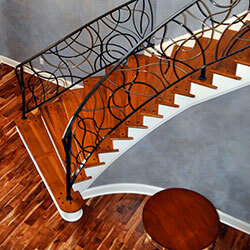 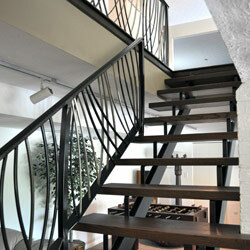 A staircase can add a dramatic presence to your home, and together we will create a design to reflect the architectural aesthetic of your space, your design tastes, and your home’s colors and furnishings.